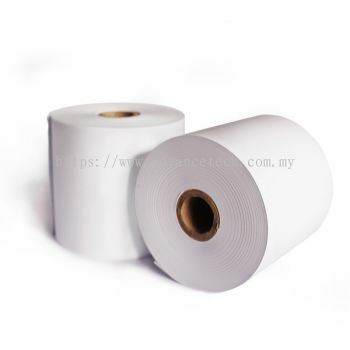 Advance Tech Marketing Supplies - We specialize in thermal paper roll, wood free paper roll, carbonised paper roll, computer forms printing, general printing service, etc. 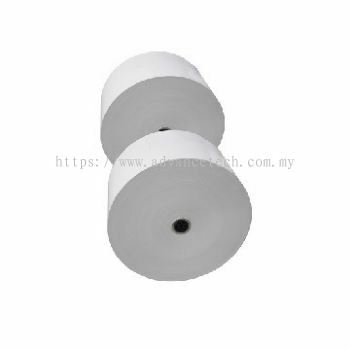 Advance Tech Marketing Supplies added 1 News & Promotion. 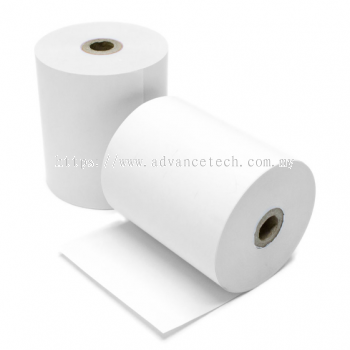 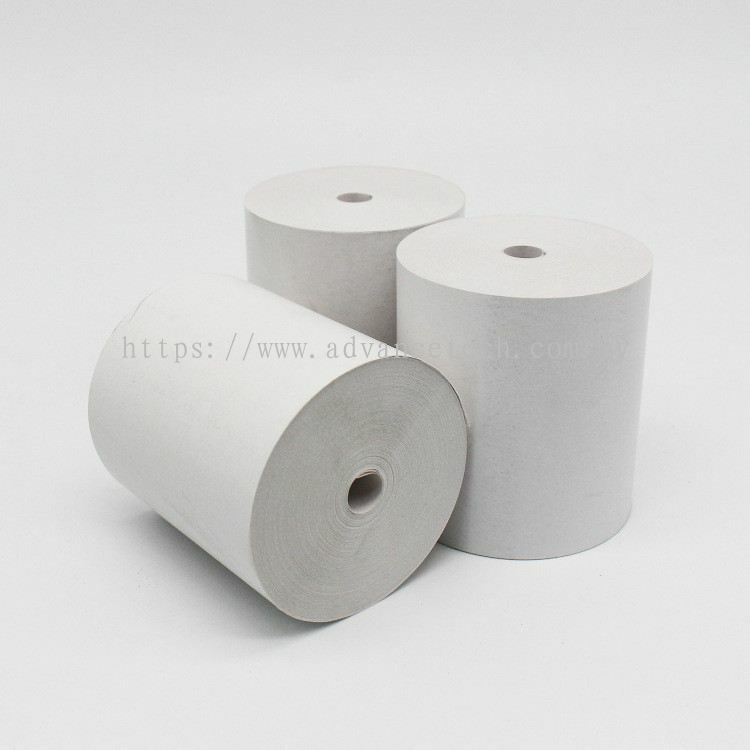 Advance Tech Marketing Supplies added new product in Thermal Paper Roll Category. Advance Tech Marketing Supplies added new product in Computer Forms Category. 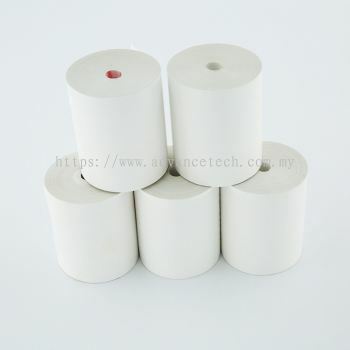 Advance Tech Marketing Supplies added 5 new products in Computer Forms Category. Advance Tech Marketing Supplies added 3 new products in Woodfree Paper Roll Category. Advance Tech Marketing Supplies added 3 new products in Thermal Paper Roll Category. 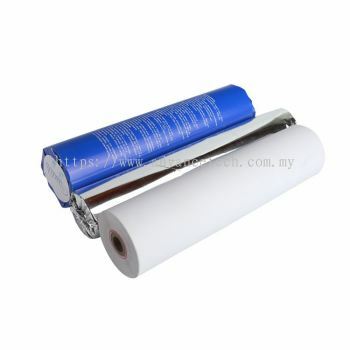 Advance Tech Marketing Supplies Updated Company Profile — Home Banner. Advance Tech Marketing Supplies Updated Company Profile — Topbar Banner.